Our bubblewrap is made in Australia, available in 10mm, 20mm and 32mm bubbles. 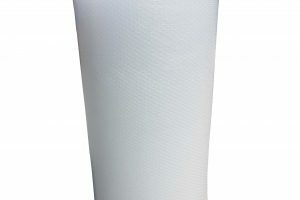 Bubblewrap comes standard in a 1500mm wide roll, that can be slit for your needs. Bubblewrap is used for protection of goods during storage or transportation. 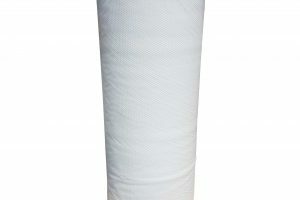 Protect your fragile items during transport with 10mm Polycell Bubblewrap. Designed to absorb shock and prevent breakages.